With Flats 4, 6, 16, 7 and 28 in the block all sold last year for 495k and over it looks like a safe bet, even if works are required. 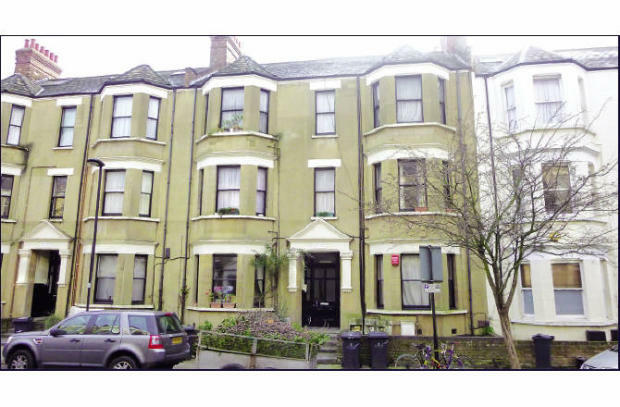 Estimated rental (depending on quality of refurbishment) between £500 and £550pw). I found another one in a neighbouring block too. Remember, as always, if you do have your eye on an investment property and you'd like to pick my brain to see if it's worthwhile drop me a line: Via email or ring the office for an informal chat: 020 3397 2099.